Tourist Places in Karnataka - Hill Stations- Karnataka offers you a huge range of hills that are beautiful. There is no doubt in saying that Karnataka presents several tourist options for the nature lovers and adventure junkies. Just like the temples, palaces, beaches and wildlife sanctuaries, the hill stations of Karnataka are well acclaimed among the tourists and serve as a retreat for the vacationers. 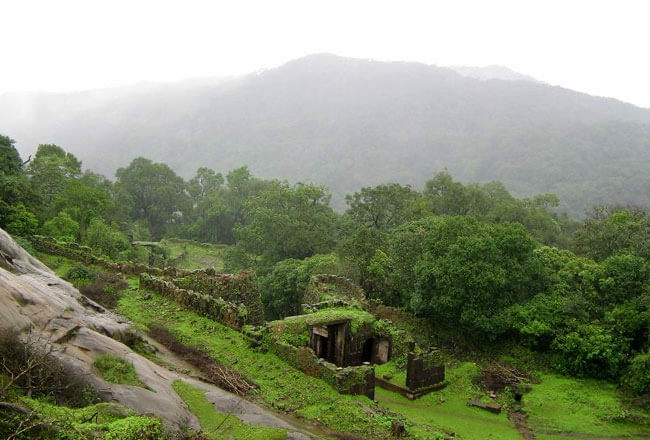 Agumbe hill station is associated with rainforest, medicinal plants, trekking and photography, also known as The Cherrapunji of the South for the amount of rainfall. This tourist place comes under the top Karnataka hill stations list and is often known in India due to the rich bio diversity and scenic beauty. You can go trekking through its deep forests, with Sunset View Point and Onake Abbi Falls being popular spots. The place is often referred to as the ‘Scotland of India’ or the ‘Kashmir of the South’, Coorg is situated on the south western part of Karnataka on the western ghats. This place is filled with rich flora and fauna, famous Abbey falls, Dubare elephant camp, Nagarhole national park, Bylakuppe and Cauvery nisargadhama. 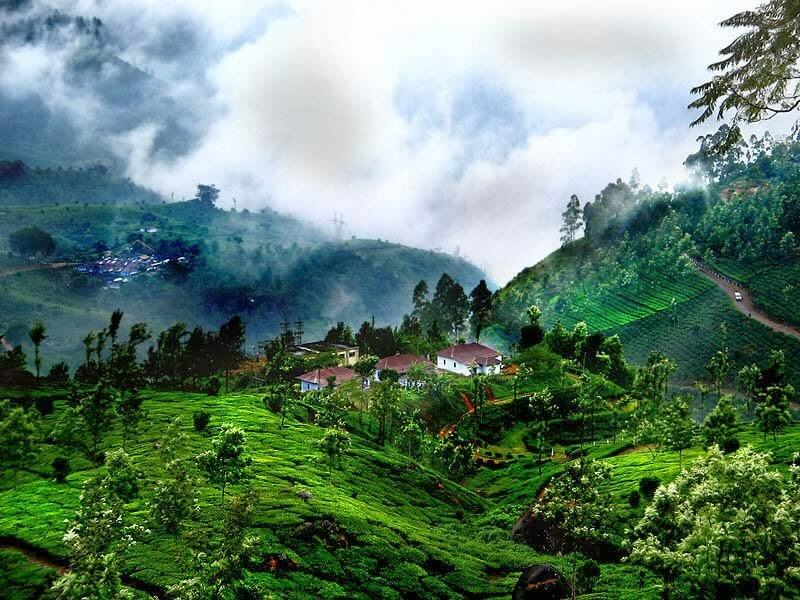 It is the most beautiful hill station of Karnataka known for cultivation of coffee and spices. Also, this hill resort in Karnataka definitely has a charm of old world with tiny villages and small temples located all over. 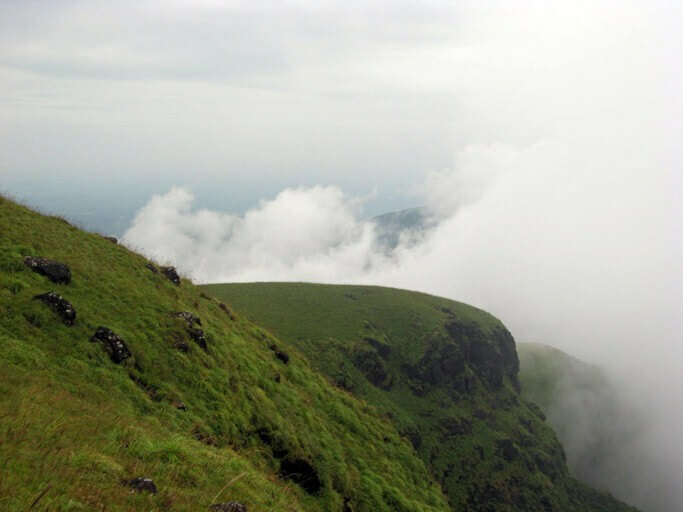 Kakkabe is located in the Western Ghats of the state of Karnataka, and is situated at an elevation of 905 meters above sea level. 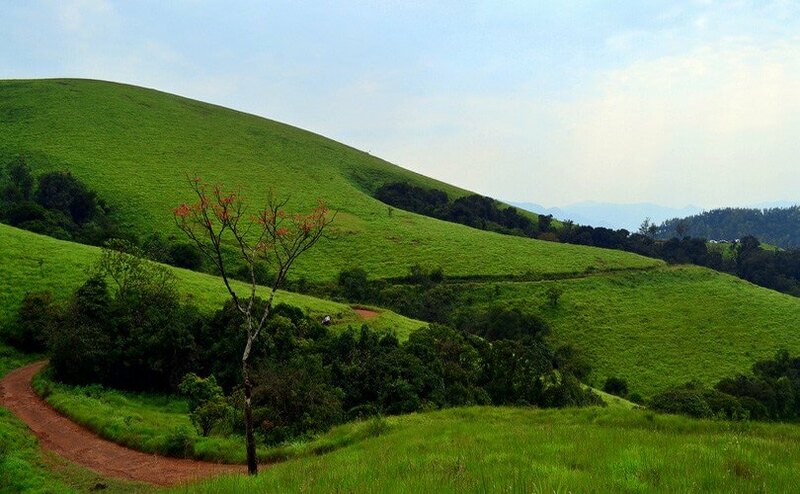 It’s a breathtaking hill, famous for rich flora, thick forest and variety fauna. It is also a bird watcher paradise. Unaffected by the pollution, the region is bestowed with multihued paddy fields, rare varieties of wild orchids, and dense forests growing over the hills. Adventure sports like trekking, hiking and rock climbing is also prevalent in Kakkabe and provides views of the Arabian Sea from its highest point. Kemmangundi is a beautiful and picturesque hill station also known as Sri Krishnarajendra Hill Station, situated and ringed by the Baba Budan Giri Range. It’s one of the best tourist places in Karnataka with breathtaking views of the valleys amidst mountain streams and lush vegetation. The hill station is popular among tourists for trekking routes, mountain trails and other adventure activities. The two famous waterfalls located here that offer trekking opportunities are Shanti Falls and Hebbe Falls. 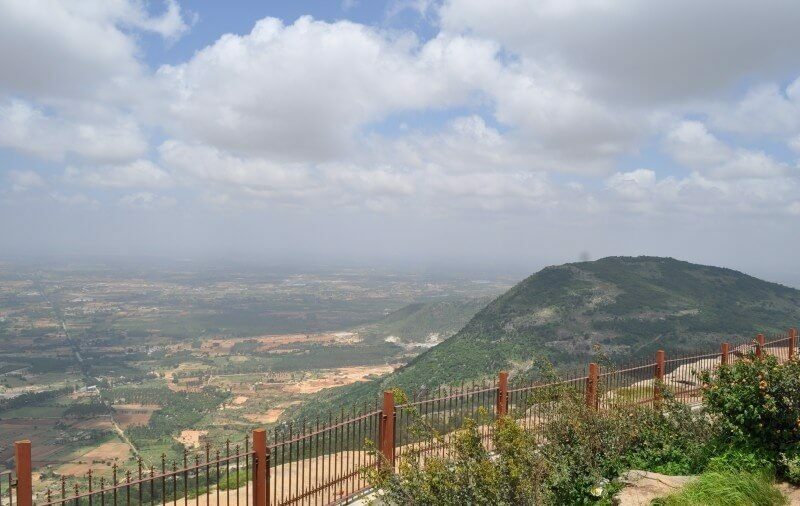 Nandi Hills, also known as Nandidurg is a famous hill station in the state of Karnataka. It is a part of the Chikkaballapur district and is known for its scenic beauty and natural charm. Besides being picturesque and serene, it is popular amongst bikers who enjoy the ride to the top of the hill and the thrill of the zig-zag roads while riding down. It is blessed with a pleasant climate throughout, its picturesque location featuring the misty mountains and the brilliant sunrise. So, of all the gorgeous tourist places in Karnataka- hill stations in Karnataka, which one is your pick? Without wasting a time now plan a perfect weekend trip to any of these Karnataka hill station. Send your request here to get best Karnataka Hill Stations Package !